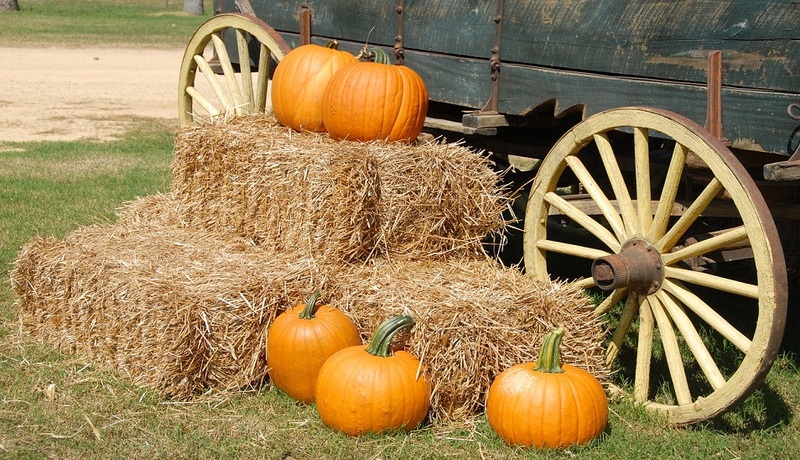 Fall arrives with shorter days, apple orchards and of course pumpkin spice. You don’t need to look far to see the benefits of cooler weather for spending more time outdoors. But have you thought of the health benefits of “pumpkin spice”? Pumpkin seeds appear to be remarkably effective in treating overactive bladder, a condition that causes a sudden urge to urinate and can sometimes result in mild urinary incontinence. Studies show that about one in six adult men and women suffer from symptoms of overactive bladder including urinary urgency, and frequent daytime and night urination. An overactive bladder can disturb sleep and reduce overall enjoyment of life. Pure ground cinnamon is a spice that appears to have powerful benefits for obese people or those with elevated glucose and/or cholesterol levels who are at risk for developing diabetes. This herb, made from the dried inner bark of the shoots of a plant, has been used for over 4,000 years by populations in China, Africa, and Europe. The active ingredient in cinnamon appears to be a polyphenol (antioxidant) called MHCP, which mimics insulin and activates the insulin receptor, thereby lowering glucose in the bloodstream and improving insulin sensitivity. Adding only one-quarter to one-half of a teaspoon of cinnamon daily to the diets of people with diabetes reduced blood sugar and triglyceride levels by about 25 percent and decreased the LDL cholesterol by about 20 percent. Cinnamon in the form of powder or capsules (but not oils) improves the body’s sensitivity to insulin, which translates to better control of blood sugar and lipid levels, and it also can lower blood pressure and reduce generalized inflammation. Pumpkin can be consumed as one of the at least nine servings or handfuls of produce daily, which equals four and one-half cups per day. This should include three or four servings of fruit per day; vegetables (except potatoes) as desired, at least four or five servings daily—the fresher and more colorful the better. Eat an abundance of fruits and vegetables and try new ones every chance you get. Look for brightly or deeply colored varieties as they are high in antiaging antioxidants. Try pumpkin seeds on your salad of leafy greens tossed with some crisp apple slices. Mix a breakfast smoothie bowl with frozen banana, pumpkin puree and CardioTabs Creamy Vanilla Bean CardioWhey top with cinnamon, nutmeg, diced walnuts and pumpkin seeds for a protein and fiber packed start. So go ahead and join the pumpkin spice craze in a new and healthy way.